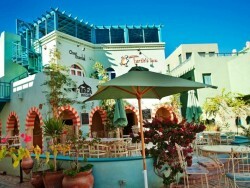 RED SEA - EL GOUNA SPECIAL OFFER - INCLUDING DIVING! 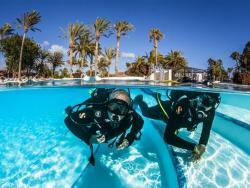 3* Sociable divers Hotel in central El Gouna 7 nights BB including return flights, transfers and VISA with VIP meet and greet at the airport. Minutes from the marina with excellent reef and wreck diving. Courses available. 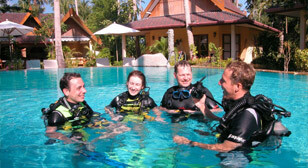 For those new to diving, we can advise on the best location to try diving or take a course. 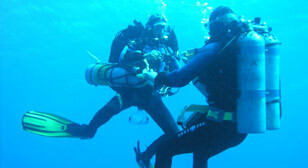 Our centres offer BSAC, PADI, SSI or IAHD courses plus specialities including technical. 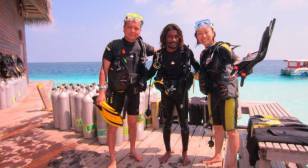 Highly professional dive centres offering first class facilities that cater for singles and groups. 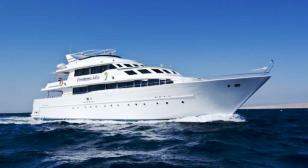 A choice of liveaboards destinations from budget to luxury boats with group discounts.